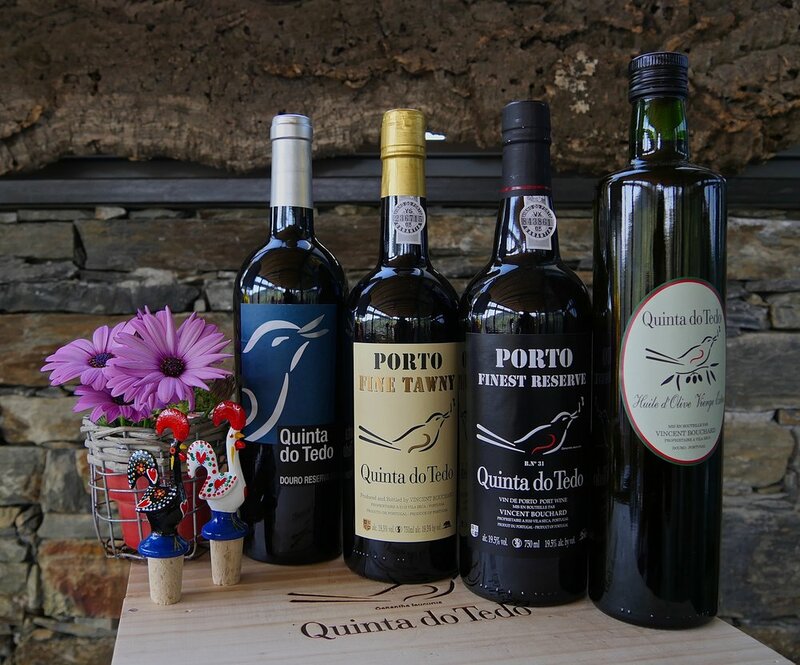 Enjoy and share with others the Spring song of our Quinta do Tedo bird! Specially chosen for you at a family-owned business! While supply lasts* at Cellar Collections, our US shipping partner. we'll be in touch promptly with a shipping quote. Select each product you would like to purchase. Please specify the quantity you would like in the "Notes" section below. Please specify how many bottles of each you would like to order.